A faire can be somewhat of bewilderment for many. 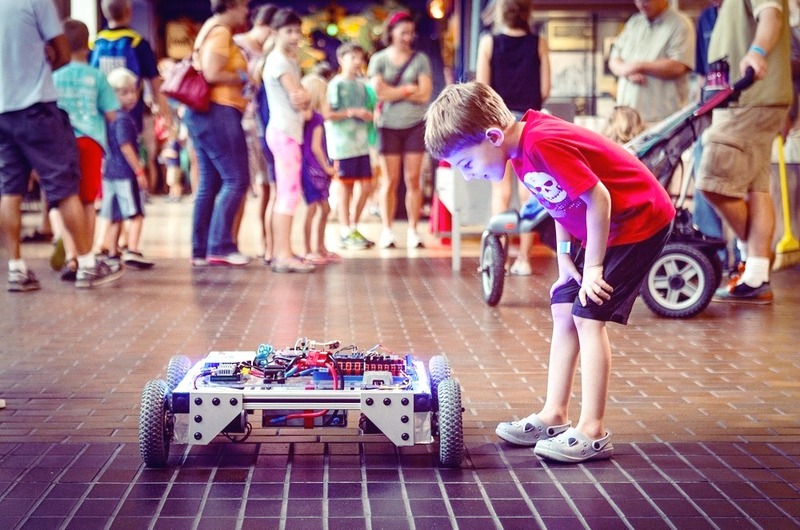 A Maker Faire is a strangely unconventional exhilarated public display of innovation or DIYs. The participants have only one requirement and that is to simplify their innovations for other people. 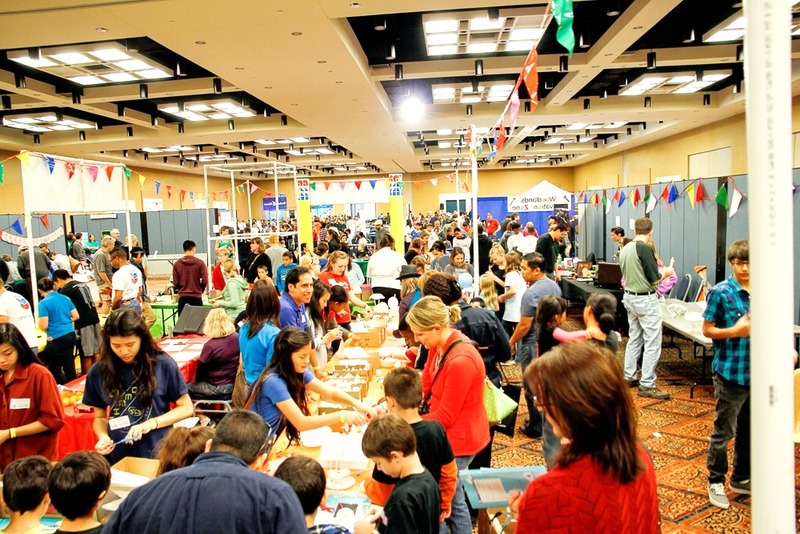 Did you know that people of all ages love to show up at the Maker Fairies to showcase their innovations and creativity? 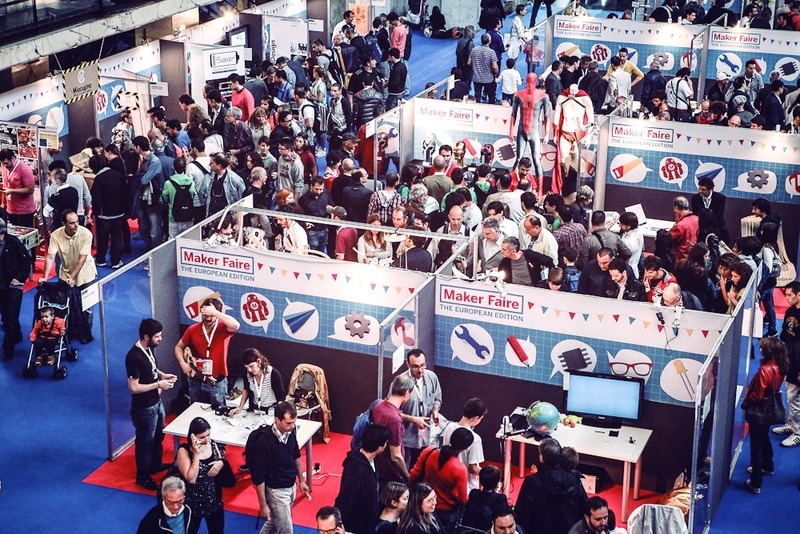 The Maker Faire, among the greatest show and tell events you would find on the planet today, brings attendees from different parts of the world. They all share the common spirit of DIY to celebrate the Maker Movement. Copyright © Maker faires, 2019. All Rights Reserved.